The Klutz spent a number of hours doing research about the day and by the end of his research he was more difficult than usual to deal with, suffice to say the aches and pains associated with his research was well deserved. International Rum Day is a holiday that celebrates and commemorates the distilled alcoholic beverage that is made from sugarcane by-products. It’s a spirit that steeped in romanticism, thanks to its association with pirates in the Caribbean. While it is considered to be the third most popular alcoholic beverage, after whiskey and vodka, on this day it is number one. So if you’re of legal age, and can enjoy this beverage responsibly, then be sure to try out one of the many drinks that can be made with rum. No one is currently sure when rum was invented. In fact, it probably dates back before recorded history. Scholars do believe however, that is was probably developed from an early drink known as brum that was made by the Malay people thousands of years ago. When Marco Polo was in Iran, he noted that he was given a tasty wine of sugar that may have been an ancestor of what is now known as rum. The first known distillation of rum took place during the 17th century on various sugarcane plantations located in the Caribbean. It is believed that the slaves on the plantations were the first ones to discover that the by-product of the sugar refining process could be fermented and processed in a spirit. Over time, these spirits were distilled and refined until the alcohol was raised to a sufficient level to become rum. 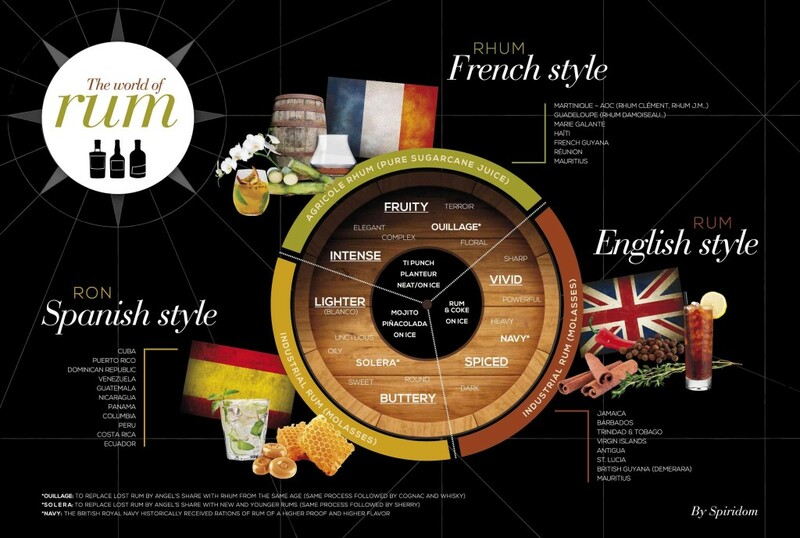 According to many of the oral traditions of the Caribbean, it is stated that the first rums were created in Barbados. However, new evidence is beginning to emerge that suggests that Brazil and Sweden each had their own versions of rum. 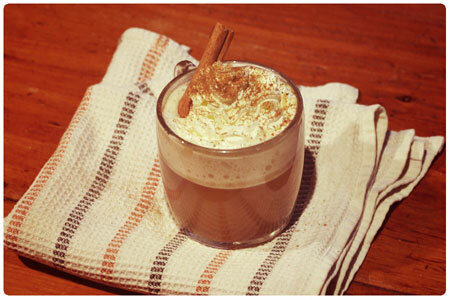 The Klutz, after coming out of his stupor and a box of acetylsalicylic acid (Aspirin) later, decided the recipe to be shared on this day is hot buttered rum, a mixed drink containing rum, butter, hot water or cider, a sweetener, and various spices (usually cinnamon, nutmeg, and cloves). It is especially popular in the fall and winter and is traditionally associated with the holiday season. In the United States, the drink has a venerable history, which dates back to colonial days. Thanks Wikipedia. Adding whipped cream on top is optional and sprinkle with a dash of nutmeg.